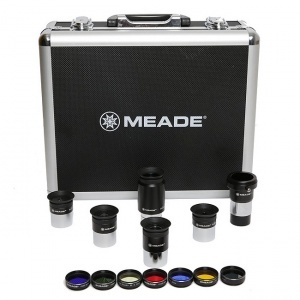 Includes five Meade Series 4000 Plossl Eyepieces in focal lengths of 6mm, 9mm, 13mm, 18mm, and 32mm. 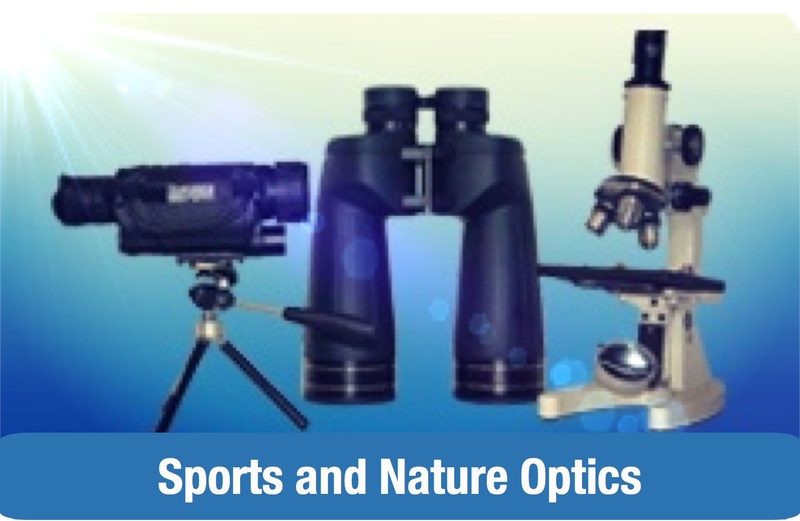 All eyepieces feature a standard 1.25" barrel size, with a 52º field of view and are of a 4-element design with premium optical glass. 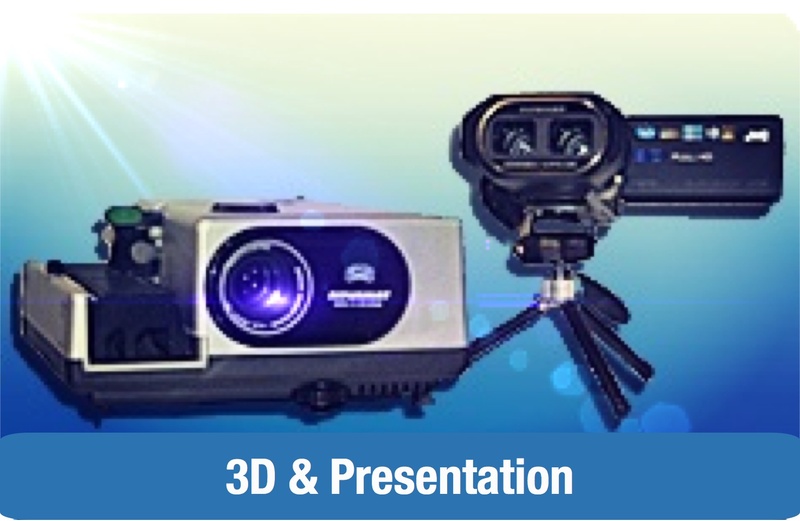 All additionally feature fully-coated optics for great contrast and light transmission. Each also features has a soft rubber eye guard for comfort. 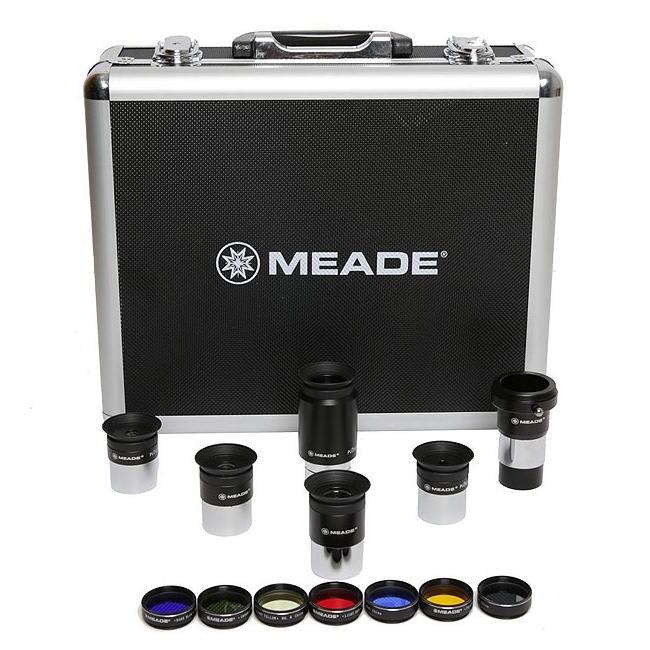 This complete kit additionally includes a Meade 2x Barlow lens to double the power of any of the included (or any other 1.25") eyepieces. 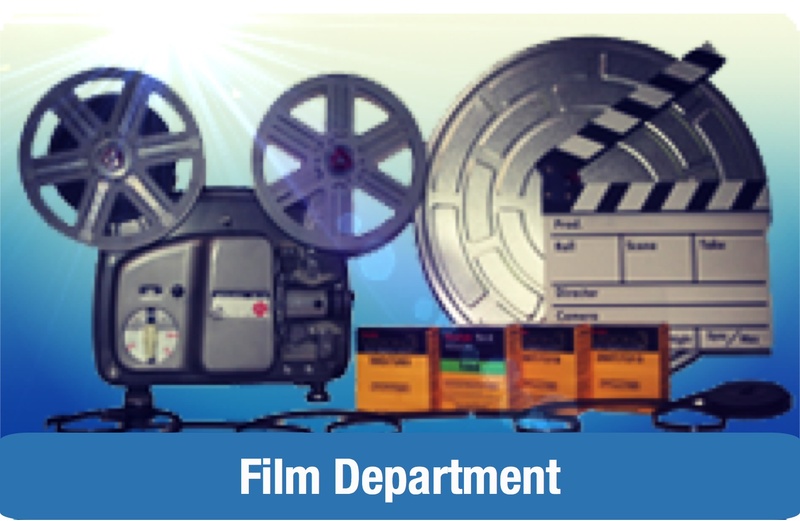 In addition, this kit contains six colour filters: Light Red, Dark Yellow, Light Yellow, Dark Blue, Light Blue, and Green. There is also a Series 4000 ND96 Moon Filter to reduce glare and increase clarity when observing the Moon. 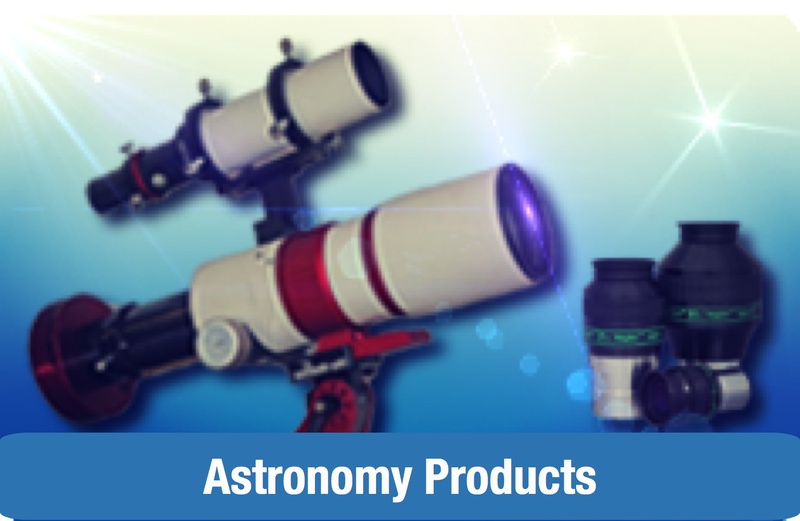 The Series 4000 Super Plossl Eyepieces can also be purchased individually.